KWIKMARK (BENONI) (PTY) LTD has been in operation since April 1991. We specialize in the supply of LED and laser guiding equipment for tunnels in the Coal, Gold, Platinum, Magnesium and Diamond mines. Charles MILLETT-CLAY (an ex miner from Western Holdings Gold Mine, Welkom) saw the challenge to change the tunnelling concept in the Mining Industry, making it simpler, accurate and a safe environment to work in. 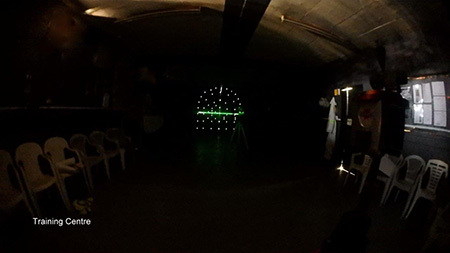 He invented South Africa's first ever blast hole portable projector known as the "KWIKSPOT". 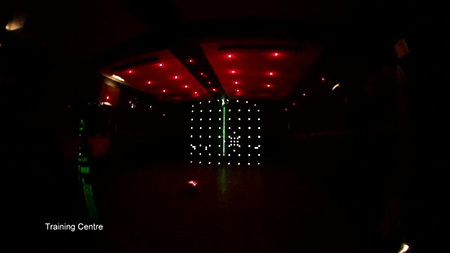 The marking-off of tunnels ranging from 3m2 - 10m2 provide accurate drill hole indications which improve the hanging wall profile and also the tunnel advance. The end result is that the improved tunnels are the travelling ways and is safe for the workman. With each product an easy to use step by step manual is provided. KWIKMARK IS A SMALL COMPANY BY INDUSTRY STANDARDS, HOWEVER SPECIALIZES IN EQUIPMENT BY SAVING TIME AND MONEY IN TUNNELING. 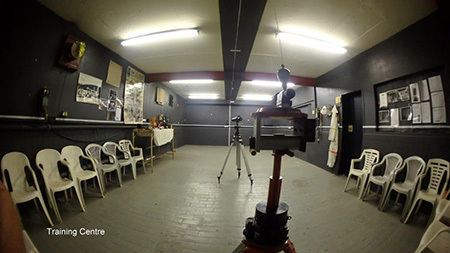 We are excited to announce our Training Centre where we demonstrate and run courses on the Kwikmark Range of products initially to mining personal. 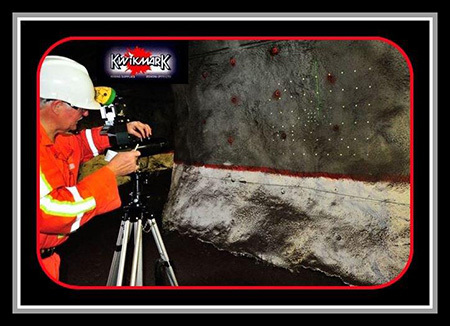 Charles Millett-Clay, trainer and consultant with over 50 years of mining experience and who developed the Kwikmark range, will take you through, step by step on how to use the products in an underground environment, sharing his technology and experience on each unit. 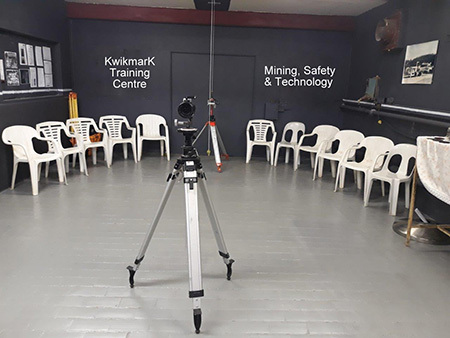 Once the mine has purchased one of the Kwikmark instruments, ongoing training is available for the miners, shift bosses and mine captains at a nominal fee which include light refreshments. Training takes about two hours after which questions will be answered and delegates can familiarize (practice) by using it themselves. A certificate is handed to each person on completion. Details will be sent out with the information on the venue, time and cost on request and secure parking is provided. Send an email to info@kwikmark.co.za for further enquiries.